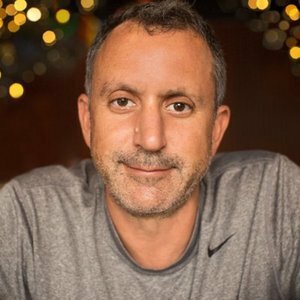 Howard Lindzon is an Angel investor, Co-Founder and Chairman of Stocktwits, and investor in Social Leverage. Howard Lindzon has been a guest on 1 episode. 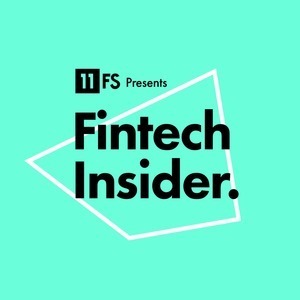 Sam Maule interviews Angel investor Howard Lindzon on what it means to be a CEO, being in the right place at the right time, data, and the value of scarcity.